Capture photos that represent your interpretation of reimagining energy. Upload your photo & include a title. 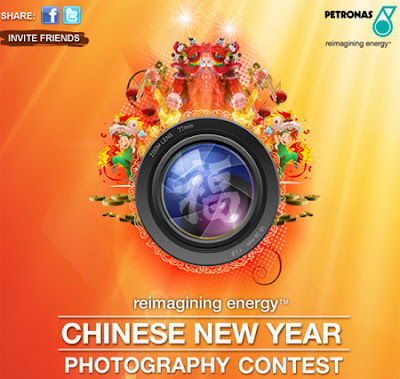 Visit PETRONAS Facebook fan page for more detail. Test drive your way to the win Malaysian F1 GP Exclusive passes & tickets! Feel the Proton Exora Bold today!